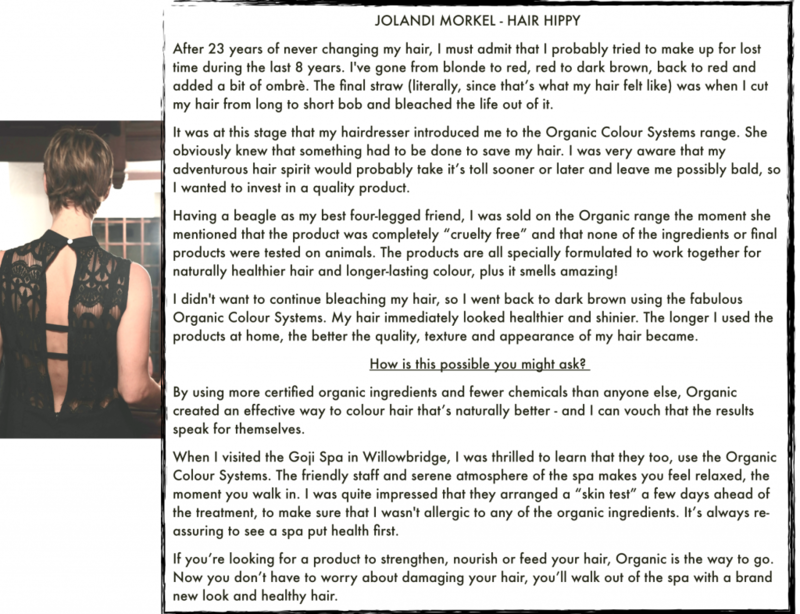 Online Editor, Jolandi Morkel and Editor in Chief, Roshan Isaacs spent some time out at GojiSpa, Willowbridge, Tygervalley, Cape Town. Jolandi took to nurturing her hair and Roshan whisked off to receive a back, neck and shoulder massage. 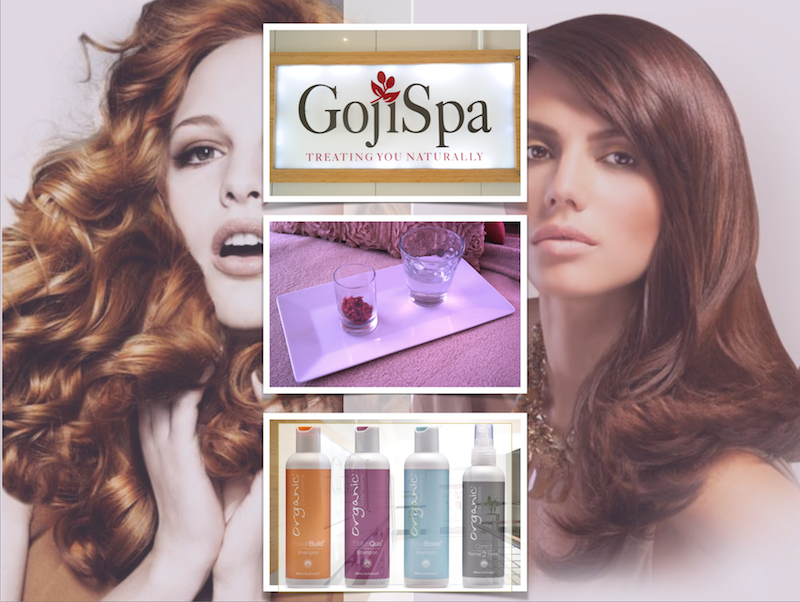 Take a look at their experience at GojiSpa in Cape Town and you and a friend could be enjoying some time out too! 2. The winner will be selected at random from all the entries received by the closing date. 3. The judges decision is final and no correspondence may be entered into. 5. This competition is not open to employees of Style Africa Fashion Network, their immediate families, advertising companies and PR companies. 6. Style Africa Fashion Network reserves the right to publish the names and or photographs of the winners on any of their platforms. 7. Unclaimed prizes will not be resent.